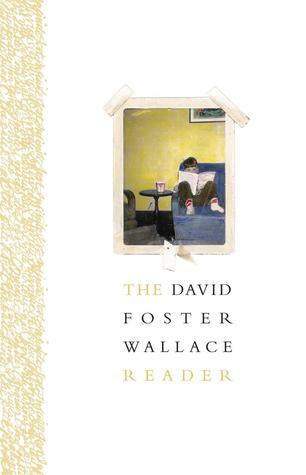 If you're looking for a guide to reading the complete works of David Foster Wallace, you've come to the right place. I've collected a list of all the books and uncollected pieces I know about, as well as published transcripts of interviews with him. Some pieces are available on the Internet; I'm only going to link to the version made available by the official publisher, if such a thing exists, to lower the chance of broken links. Otherwise, you're on your own. I made this page because all the other lists I found were years out of date and I wanted to gather an up-to-date version for my own personal use anyway. Hope you find it useful. Feel free to contact me if you have any questions or corrections. 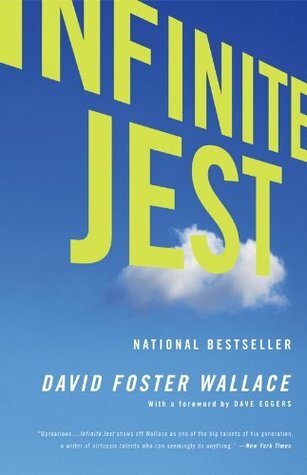 A novel that was originally written for his undergraduate honors thesis in English at Amherst College. 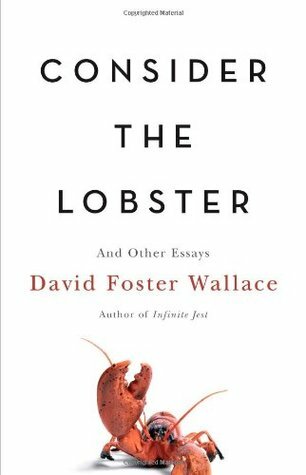 Kind of hard to explain ... it's a very strange book, and DFW has described it as a dialogue between Wittgenstein and Derrida, but don't let that put you off; it's ton of fun, and you can see him start to develop his writing style. His first short story collection. Picked up while he was doing his MFA at the University of Arizona. 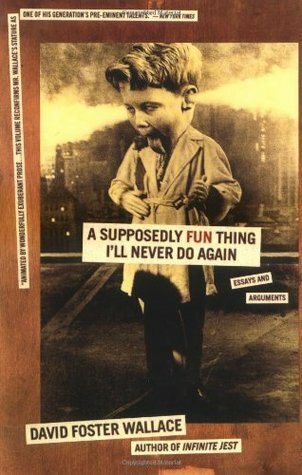 A non-fiction collaboration with Mark Costello, who was his college roommate. 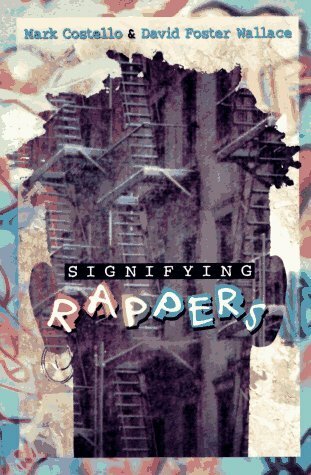 About the history and significance of rap, with an emphasis on the local (Boston) angle. Not really a must-read unless you're a diehard DFW fan and/or a fan of rap (I'm both, and I liked it, for what it's worth). The thousand-page novel that catapulted him into stardom. His most widely-known work. His first collection of essays, which had been originally published in Harper's, Esquire, Premiere, among others. His second short story collection. I've omitted some repeated titles ("The Devil" appears twice; "Brief Interviews" appears four times; "Yet Another Example" appears three times). 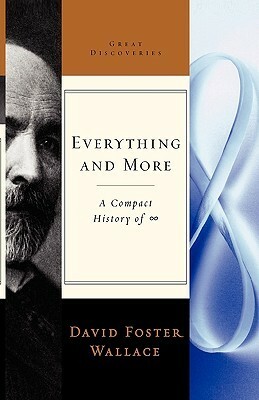 A non-fiction book about infinity (within the context of mathematics), with a focus on the work of German mathematician Georg Cantor. This one is also probably not worth reading unless you're a diehard DFW fan. Helps if you have a math background, too. His third (and last) short story collection. Some of the stories were originally published in publications like McSweeney's, Esquire, etc. His second essay collection and the last one published during his lifetime. 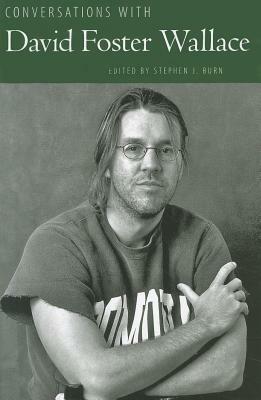 Essays originally published in publications like Harper's, Rolling Stone, Premiere, etc. This is a straight-up reprint of Up, Simba from Consider the Lobster. Nothing new, as far as I can tell. I personally didn't bother getting this one. Published posthumously. Contains his honors thesis for his other major, philosophy: a highly specific rebuttal to philospher Richard Taylor's 1962 proposal on determinism. The thesis itself is quite short; the bulk of this book contains emails and other academic writing from some scholars in the field. This is another one that's hard to justify reading unless you're a huge DFW fan or just really into arcane mathematical logic. Published posthumously and in an unfinished state but, if I may editorialise for a second, still incredible. About a bunch of people in Illinois who work for the IRS. There's no real plot per se, just damn good writing. 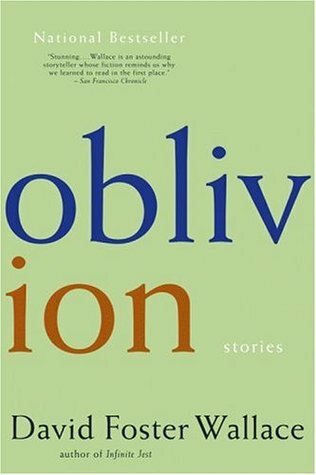 A posthumous collection of essays that were originally published in The New York Times, Review of Contemporary Fiction, The Atlantic, etc. A posthumous collection of various bits of writing (fiction and non-fiction), including some course materials for his creative writing classes and email exchanges with his mother. The only previously published work in this collection that isn't in one of the books above is "The Planet Trillaphon as it Stands in Relation to the Bad Thing", which was first published in the Amherst Review in 1984; the rest is primarily reprints. 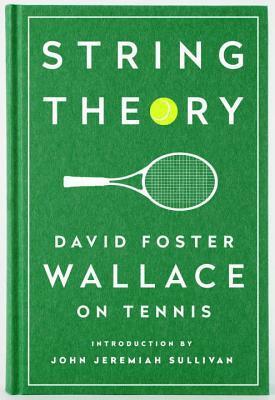 A posthumous collection of his tennis-related essays, all of which have previously appeared in his three other essay collections. I personally wouldn't bother getting this one. The transcript of his 2005 Kenyon College commencement speech. You really don't need to get this in book form; it's available online, both as a video and as a transcript, and it's short enough that the book's pages are 90% whitespace. 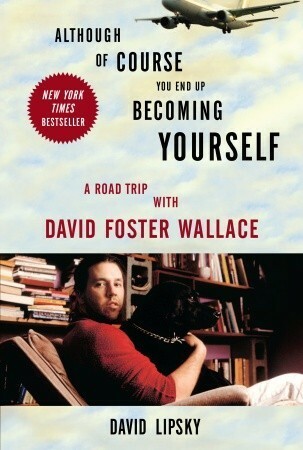 In 1996, David Lipsky spent five days with David Foster Wallace on behalf on Rolling Stone, most of them on the road. The piece was never actually published in Rolling Stone, and it was only after his death that it was made into a book. It's also been made into a movie called The End of the Tour, though not everyone is a fan. 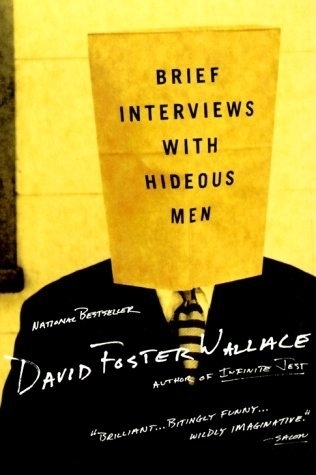 If you're going to get one book of interviews with David Foster Wallace, this is the one to get. 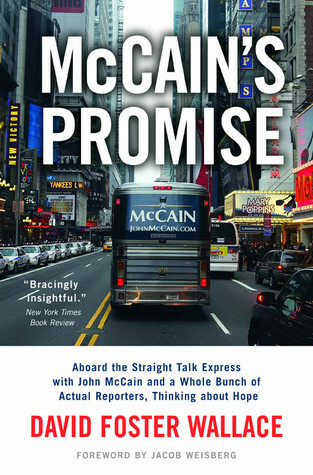 Contains various interviews conducted between 1987 and 2008, with a eulogy by David Lipsky at the end. Lots of overlap with the previous one but much shorter: of the six interviews in this book, only two are new compared to Conversations above (one with Dave Eggers, and one with Stacey Schmediel). Hard to justify getting unless you're really committed to filling out your collection. An interview with Bryan A. Garner, whose book "Garner's Modern American Usage" was the subject of a glowing review in DFW's Authority and American Usage. 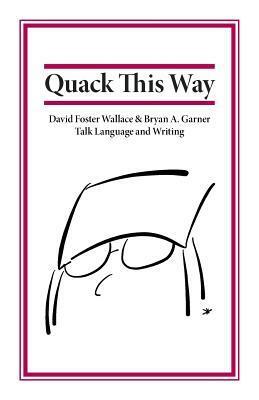 It's a very short book (146 pages in my copy, but with VERY large text and tons of whitespace), with an extended foreword by Garner (written after Wallace's death), and it focuses primarily on writing/language. I personally thought it was worth getting, but your mileage may vary. Periodical publications (literary magazines, newspapers, etc) containing a piece by DFW that isn't available elsewhere. Most (but not all) of these are currently out of print so you'll have to find a used version somewhere. I didn't include any pieces that were subsequently collected in one of the books above; for a slightly out-of-date list of those, see the Howling Fantods page, under the section "COLLECTED WORKS PUBLISHED UNDER DIFFERENT TITLES". Contains the uncollected short story The Piano in the Pantechnicon (it was originally published in this journal when he was an undergrad at Amherst). I can't seem to find a used version anywhere, but if you have $250 to spare you can get it directly from the Allegheny Review. Contains the uncollected short story Other Math, a three-pager about a boy named Joseph who believes himself to be in love with his grandfather. I wasn't able to find a copy anywhere. Maybe at the University of Utah's library, or the Harry Ransom Center? Contains a letter to the editor titled Matters of Sense and Opacity. Available from nytimes.com. Contains the uncollected short story Crash of '69, which is available at Bibliokept. Between C & D was an experimental NYC-based literary magazine that ran from 1983 to 1990, and I am unable to find a copy of this particular issue ANYWHERE. I can't even find a photo of the cover. If you find it somewhere, PLEASE tell me. Otherwise, it should be available at the Ransom Center. 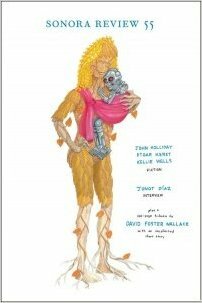 A book review of Clive Barker's The Great and Secret Show, published as The Horror of Pretentiousness. Available at washingtonpost.com. A book review of Michael Martone's "Fort Wayne Is Seventh on Hitler's List". Could not find this anywhere. A book review of F. J. Fiederspiel's "Laura's Skin" entitled The Million-Dollar Tattoo. Could not find this anywhere. 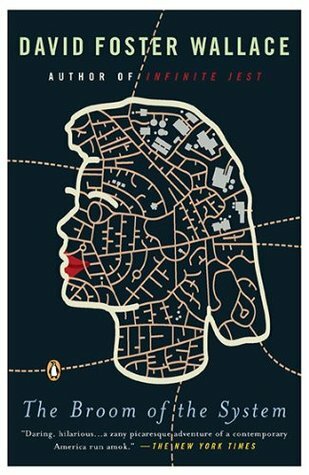 A book review of F. J. Fiederspiel's "Laura's Skin". Could not find this anywhere. 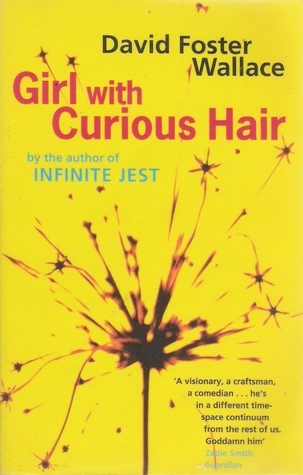 A book review of J.G. Ballard's War Fever, published as Exploring Inner Space. Available at washingtonpost.com. A book review of Reinaldo Arenas' The Doorman, published as Tragic Cuban Emigre and a Tale of 'The Door to Happiness'. Could not find this anywhere. Contains the uncollected short story Order and Flux in Northampton (it was originally published in this issue). 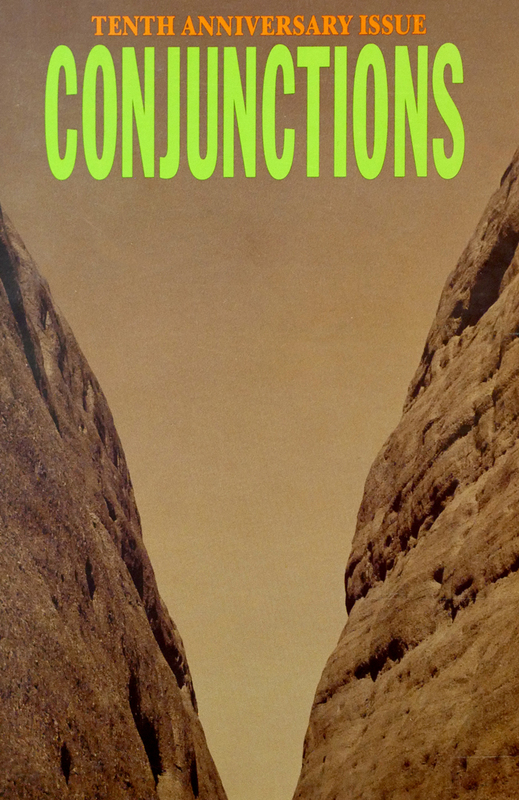 Seems like you can get a copy through the Conjunctions website ($5 USD domestically; $9 USD internationally, at time of posting). A book review of Greil Marcus' Dead Elvis: A Chronicle of Cultural Obsession, published as Presley As Paradigm. Available at latimes.com. A book review of Kathy Acker's "Portrait of an Eye: Three Novels". Available at jstor.org (only the first page is available to guests). A book review of Siri Hustvedt's The Blindfold, published as Iris' Story: An Inversion Of Philosophical Skepticism . 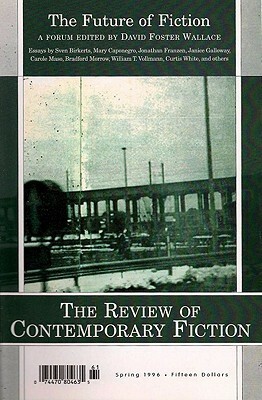 Apparently also published in Contemporary Literary Criticism Vol. 76, 1992. I couldn't find a link, sadly. Contains the uncollected short story Rabbit Resurrected, which is meant to be a parodic sequel to John Updike's Rabbit at Rest for a Harper's series called "To be continued". You can order a physical copy from backissues.com for $10.95 (at time of posting, they only have 3 copies left), or you can just read the story at harpers.org. This issue is also called The Future of Fiction. 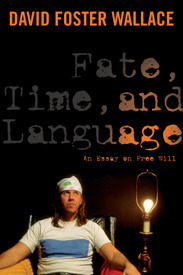 It was edited by DFW, who also wrote its introduction, entitled Quo Vadis—Introduction. 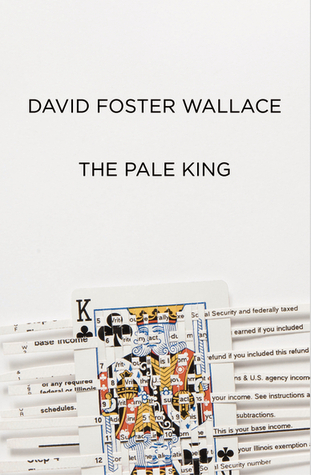 You can get it directly from the publisher (Dalkey Archive Press) or get it used. Contains a letter to the editor titled God Bless You, Mr. Franzen, addressing Kurt Vonnegut's response to Jonathan Franzen's essay "Perchance to Dream". You can probably find this online. DFW contributed to a multi-author piece called The Flexicon, which is described as 'An homage to the lexical richness of English'. Their website mentions that you can order back issues via email, and when I contacted them I was told there is (only?) one copy remaining, $15 USD if sent domestically and $30 USD if sent abroad. The publication is closing in November so if you want a copy, better be quick. A mini-collection of Brief Interviews with Hideous Men pieces. 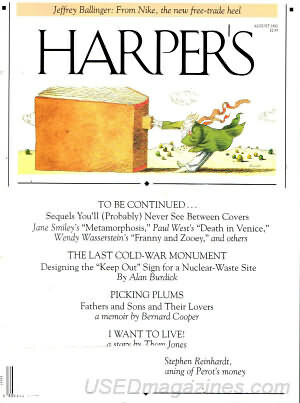 The only one that's not in the book is #16, which you can find at harpers.org. A piece called 100-word statement (actually 209 words), about the upcoming millennium and commissioned by Rolling Stone for their Party 2000 issue. You should be able to find this online. Contains the uncollected short story All That, which was originally meant for The Pale King but didn't make it into the published version. 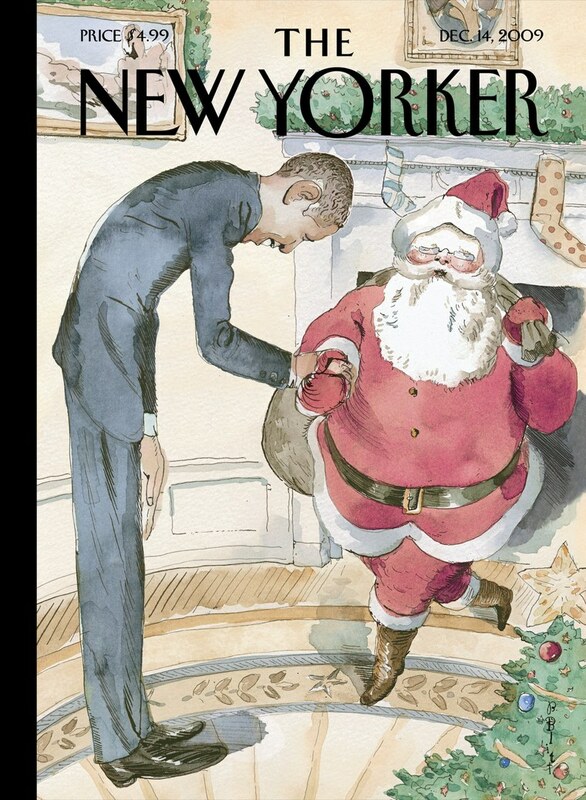 Available from the New Yorker website. Originally in Spanish. Translation available at Electric Literature. Details + transcript available from the DFW Society. 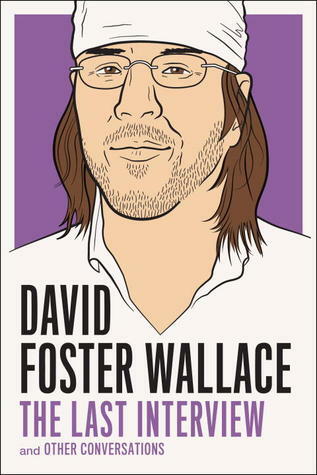 Interview with Gerald Howard for Elle, entitled "infinite jester: David Foster Wallace and his 1,079 mystical, brilliant pages". Not reproduced in any of the interview collections above. You can find the transcript here. He appeared on the Charlie Rose show for an interview, along with Jonathan Franzen and Mark Leyner. You can find a clip and transcript on the Charlie Rose website. Interview with Zachary Chouteau for the American Booksellers Association, shortened for its original publication in The Week. You can find the unabridged transcript here. He appeared on the Charlie Rose show for an interview. You can find a clip and transcript on the Charlie Rose website. 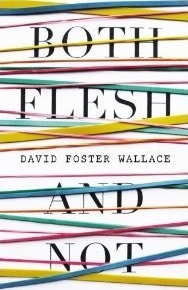 Radio interview with David Foster Wallace and Bryan A. Garner. An MP3 recording of the interview is available at bu.edu, but I couldn't find a transcript anywhere (it's not transcribed in Quack This Way). 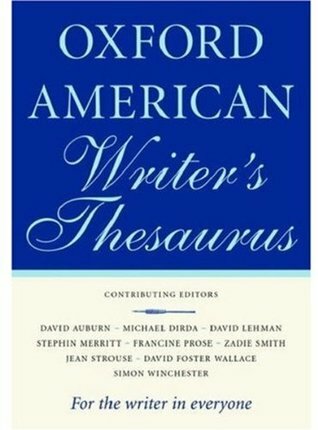 This is literally a thesaurus, so don't expect too much, but DFW was on the editorial board and contributed some usage examples. 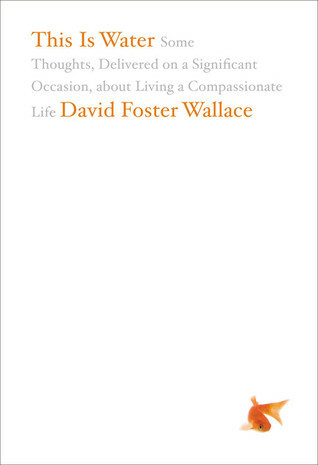 I got a copy off Amazon because I wanted a physical thesaurus anyway, but if you just want to see DFW's contributions, you can find all of them in Both Flesh and Not, collected under "Twenty-Four Word Notes").